In case you hadn't noticed it's election time over in the US of A and the Americans are being tasked with choosing between Obama and Romney. With something like 90 million people expected not to even bother voting, the Filmoria team have decided to take a look at the very best in movie Presidents. Would any of these inspire more people to get out and vote? From fighting terrorists, aliens and British Prime Ministers to sitting on their asses reading kids books while a national tragedy unfolds, this list has something for every swing voter. But there are also some missing. Is your favourite movie President on the list? Which movie President do you think is described as 'kickass'? Which do you reckon is described as 'simultaneously comical and frightening'? Find out over at Filmoria. Who would be your favourite movie President and would you actually vote for them? 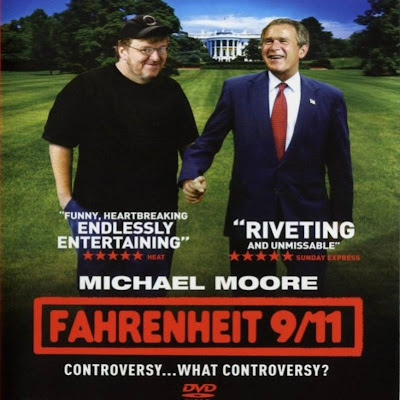 I voted for George W. Bush as performed by George W. Bush himself in Michael Moore's disturbing documentary Fahrenheit 911. 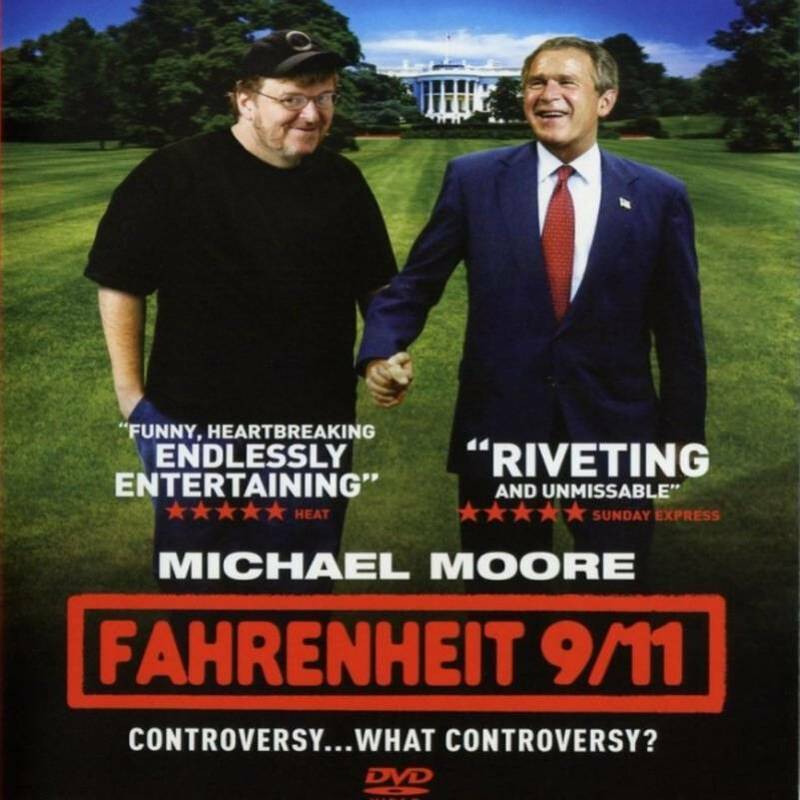 When you have a President that is so silly and simultaneously terrifying that actual footage of him could be more amusing and shocking than anything an Oliver Stone biopic could come up with, you know you have a winner. But then again, he's the last President I'd ever want to vote for.